Why can't we know if SNC-Lavalin passed the LRT2 technical scoring? The most unexpected part of this past week's five-hour discussion on the $4.66-billion LRT Stage 2 occurred when Coun. Diane Deans asked if SNC-Lavalin had met the minimum technical score. The most shocking part was that no one would tell her. The most unexpected moment of this week's marathon council meeting, where elected officials approved almost $9 billion in spending between the 2019 budget and the second stage of light rail, was Coun. Diane Deans asking if the winning bidders for the city's largest procurement in history had met the minimum technical score. But the most shocking moment of the five-hour LRT discussion was the answer from the city's hired lawyer, Geoff Gilbert of Norton Rose Fulbright: we're not saying and — to be frank — it's none of your business. Just to be clear, taxpayers are being asked to spend more than $4.66 billion on constructing the light rail expansion, but they cannot know whether the bidders actually met the minimum 70-per-cent grade in the technical assessment. The city's senior officials and outside hired guns, including Gilbert, appeared taken aback by Deans' line of questioning. She wanted to know, in particular, about the technical score for the preferred proponent for the Trillium Line expansion, embattled SNC-Lavalin. The Montreal-based conglomerate, currently embroiled in ongoing political controversy, is the city's top choice to extend and maintain the north-south line for the next three decades. After all, the public surely had assumed that SNC-Lavalin — one of the lead partners in the thrice-delayed Confederation Line — would have got a passing technical grade on the contract, worth $1.6 billion over its life span. But that can no longer be assumed. Apparently, despite footing the bill for this massive infrastructure project, we aren't allowed to know if SNC-Lavalin scored the required 70 per cent. No one was asking for SNC-Lavalin's actual grade, only whether that technical grade met the bare minimum. Here's what Gilbert — for whom we also foot the bill — had to say. "Council is not supposed to verify whether … proponents met the technical score," he said. "It's council's job to take all the recommendations on the preferred proponent, assess that and make their decision." 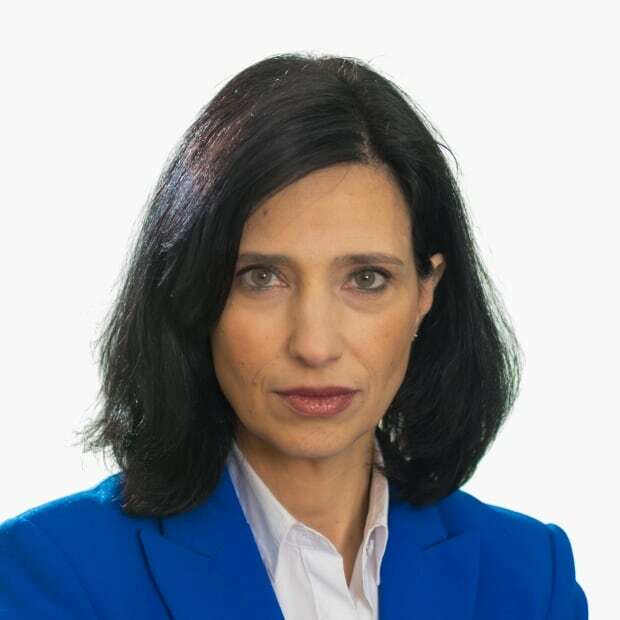 Gilbert argued that revealing whether SNC-Lavalin met the 70-per-cent threshold breached the commercial confidentiality of the procurement process and called Deans' questions on the subject — and those of several other councillors — "very inappropriate." According to the city, it's common practice to "not provide comment on an active procurement." But it's difficult for a layperson to understand how knowing that a proponent met the minimum requirements would jeopardize the process. Unless, of course, a bidder didn't score 70 per cent, but somehow came out on top anyway. Indeed, that scenario would blow up the procurement process. Generally, the evaluation of the LRT Stage 2 bids was supposed to occur in several stages. 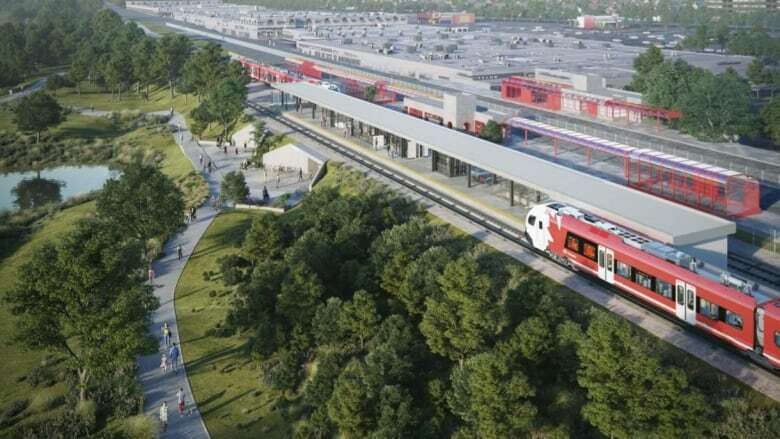 A team of "subject" experts studied each of the three pre-qualified bids for the Trillium Line and scored them — first as individuals evaluators and then as a team. "In order to receive a passing score, a technical score threshold of 70 per cent for each of the criteria was required," states a city report on the evaluation process. If a proposal passed the technical evaluation with a minimum score of 70 per cent in four key areas, it then went on to a round of financial scoring. Then, all the scores were presented to the executive steering committee — a group made up of senior city officials, including the city manager, treasurer solicitor and unnamed "advisors" — who chose the preferred proponent. The evaluation process was confirmed during Wednesday's council meeting by Chris Swail, the director of LRT Stage 2 planning. The process was overseen by a fairness commissioner, Oliver Grant of P3 Advisors, and handled by law firm Norton Rose Fulbright. That we cannot know whether SNC-Lavalin met the minimum grade is clearly disturbing. But there are also other troubling questions that remain unanswered. Why, for example, was the city not forthcoming with information about the technical scores, but did we get to hear indirectly about the financial scores? Swail has said several times that SNC-Lavalin was "by far" the cheapest bid, which is clearly information that comes from the financial scoring in the procurement process. But somehow we can't find out if the winning bids are technically compliant. City staff and its lawyers also wouldn't answer questions about whether there is language in rules that allows the executive steering committee — or anyone else, frankly — to allow a bid to move ahead without a 70-per-cent technical score. Certainly, language of that nature has not appeared in any public documents on LRT Stage 2 or been communicated to council. Councillors tried several ways to ask if it was at all possible for a bidder to win without the 70 per cent technical grade, but city staff evaded — again and again. They were told only that the proponents were "screened through the rules." Except that we can't see the rules. Council voted 19 to 3 to approve LRT Stage 2, but the contract isn't signed yet. The bid from SNC-Lavalin expires at the end of the month.